China’s vast steel sector is currently a study in contrasts, with record output despite ongoing production curbs, and high prices even though there is mounting concern about the demand outlook. 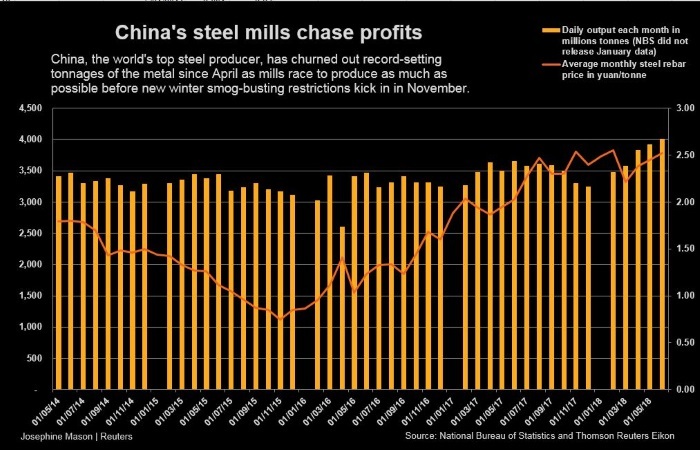 It’s becoming increasingly difficult to reconcile the seemingly contradictory signals being sent by China’s steel industry, which accounts for about half of the world’s total production. China produced 80.2 million tonnes of crude steel in June, slightly below May’s record 81.13 million tonnes, according to official data released last week. However, June’s daily output was a record 2.67 million tonnes, the third month in a row that daily production has scaled new highs. The sharp increase this year in steel output has come despite increasing moves to restrict production in order to curb pollution. The top steel-making city of Tangshen ordered steel mills to shut sintering plants for five days from July 13 to 18, the latest in a line of measures aimed at reducing air pollution. What is clear is that pollution-related production curbs are having no overall impact on steel output. Steel mills outside the northeast region, where the bulk of the curbs have been enacted, have been able to ramp up production, resulting in a geographical shift of output. Producers have also been maximising the efficiency of their blast furnaces by using higher grades of iron ore, allowing them to make more steel without a corresponding increase in emissions. The question becomes how much longer can this situation persist? Can steel output keep rising in the face of ongoing pollution control measures, which are in place in three major steel producing regions. 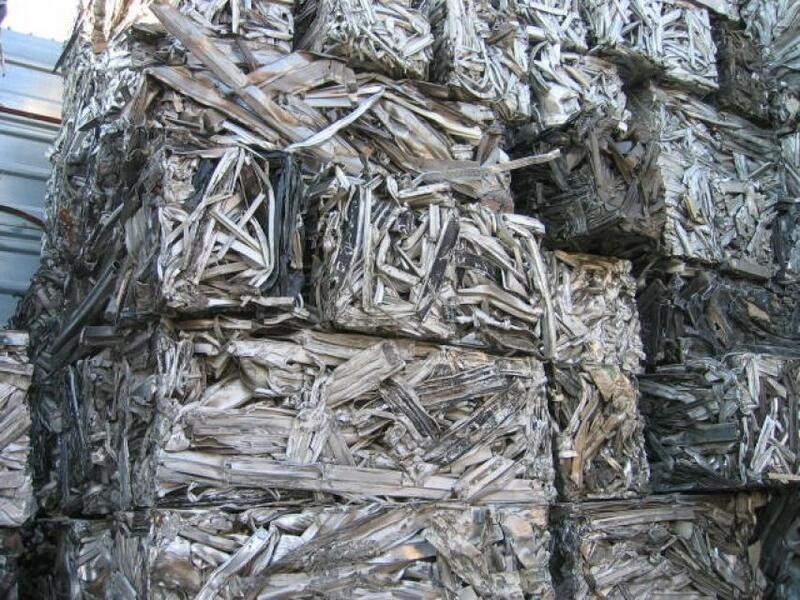 Despite the closure of older and less efficient furnaces, and the likelihood this will continue in the coming years, China still has ample spare capacity, and is able to make more than 1 billion tonnes of steel annually. Production in the first six months of this year was 451.2 million tonnes, putting China on target to produce a record of more than 900 million tonnes in 2018. Steel mills are being encouraged to produce as much as possible by strong margins and the expectation that stricter curbs will be imposed this winter than those that were enforced during the past winter. 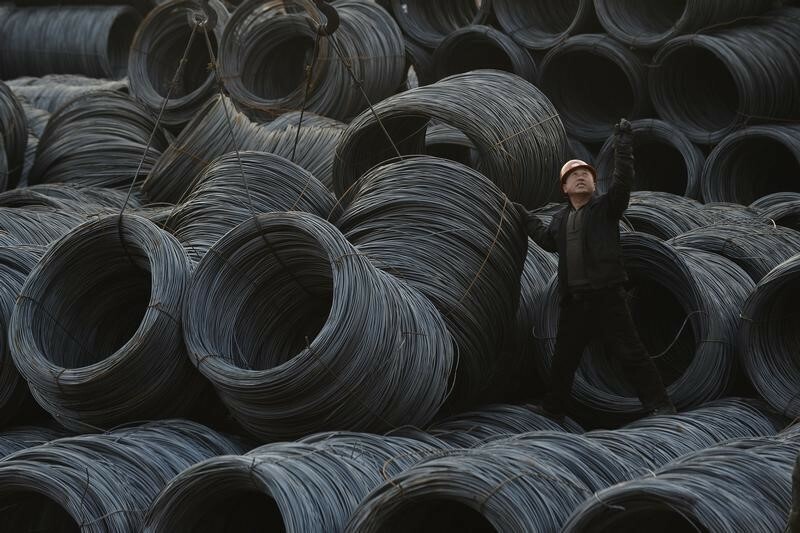 Steel rebar futures in Shanghai rose above 4,000 yuan ($587) a tonne during Tuesday’s trading, the first time they reached this level since September last year. At this price, most Chinese steel mills will be making profits in the region of 800 yuan to 1,000 yuan a tonne, which would be the strongest margins the industry has enjoyed in several years. With output robust, the question becomes what is happening to all the steel being produced. It’s not being added to visible inventories, with stocks tracked by consultancy Shanghai Steelhome SH-TOT-RBARINV falling consistently since March, dropping to 4.22 million tonnes in the week to July 23. This is down from the recent peak of 9.78 million tonnes in the week to March 16, and inventories are currently at their lowest since late January. The steel isn’t being exported either, with shipments of products in the first six months dropping 13.2 percent from the same period in 2017 to 35.4 million tonnes, according to customs data. 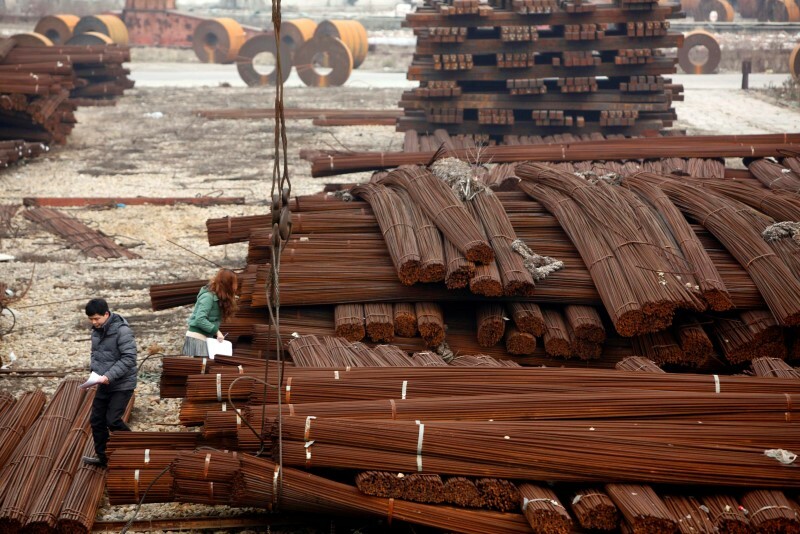 Domestic demand has been driven by construction and manufacturing growth, but overall economic growth of 6.7 percent, as reported for the second quarter, isn’t so strong as to justify the sharp increase in steel output in recent months. 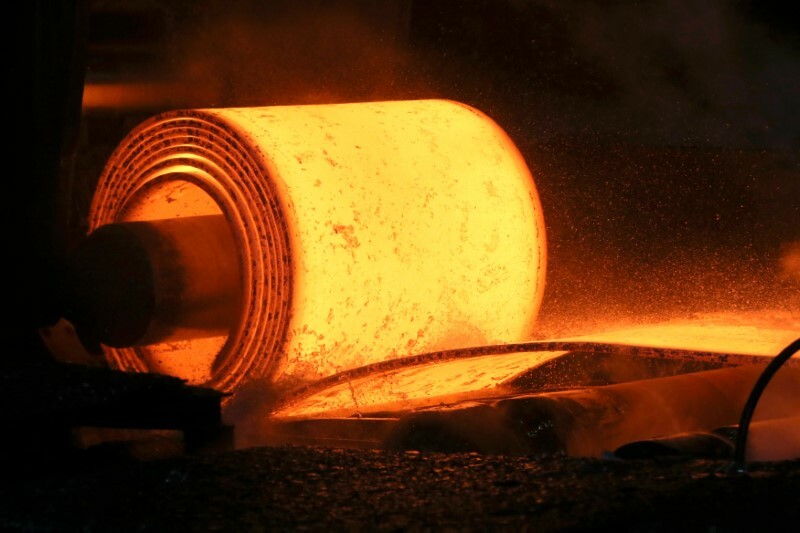 It’s likely that at some point in the second half steel output will decline, either as the market becomes oversupplied or as pollution restrictions mount, or even a combination of both. 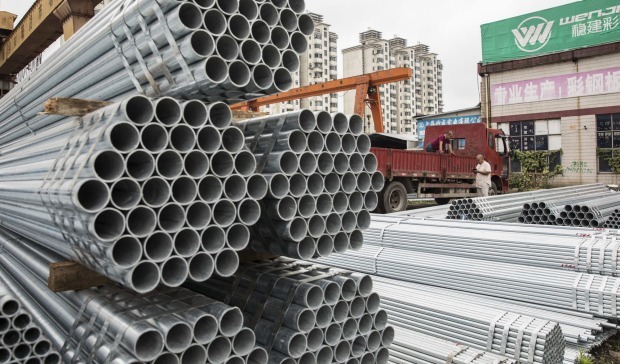 The rising trade tensions between the United States and China may also crimp steel demand to some extent, but this is still an unquantifiable risk.